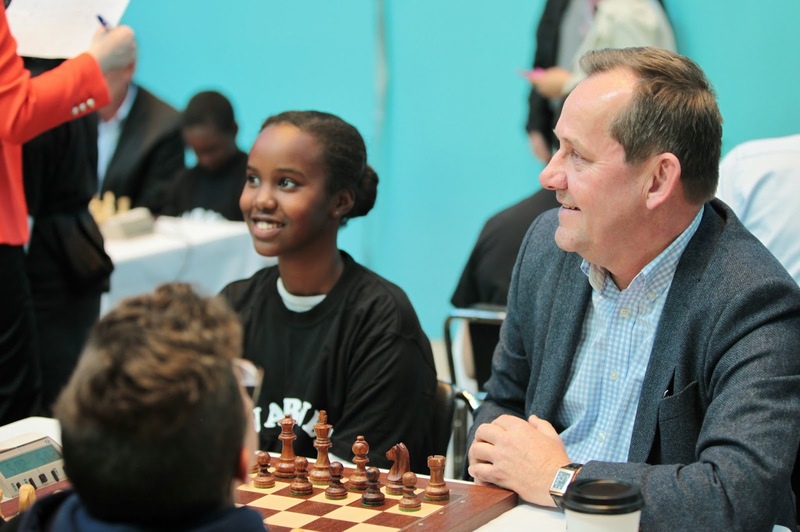 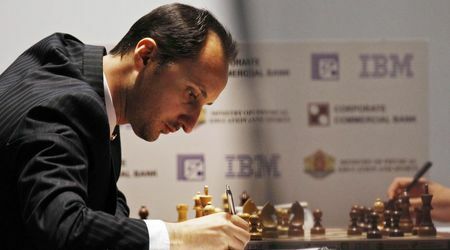 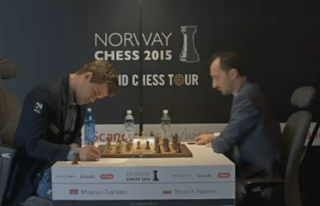 Topalov in the lead: Round 8 of Norway Chess 2015 LIVE with GM commentary! 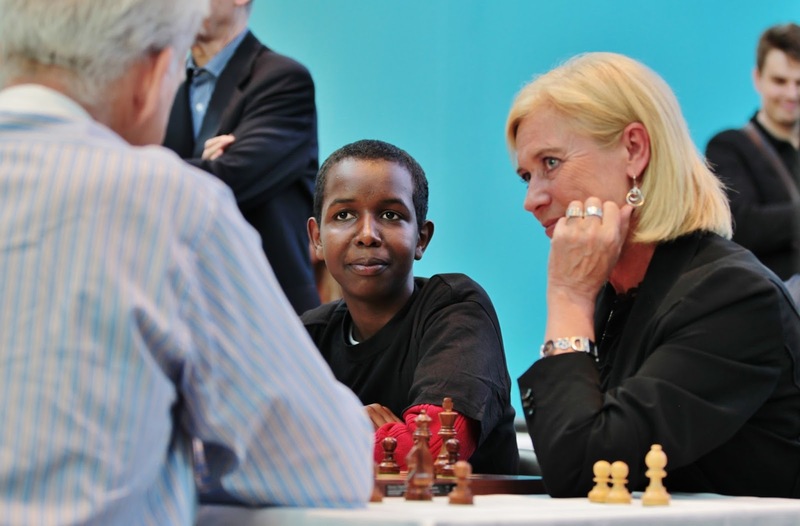 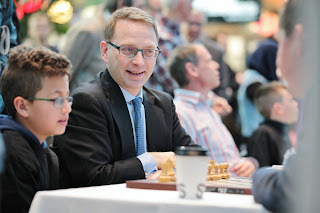 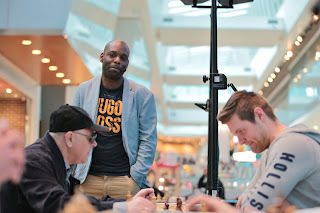 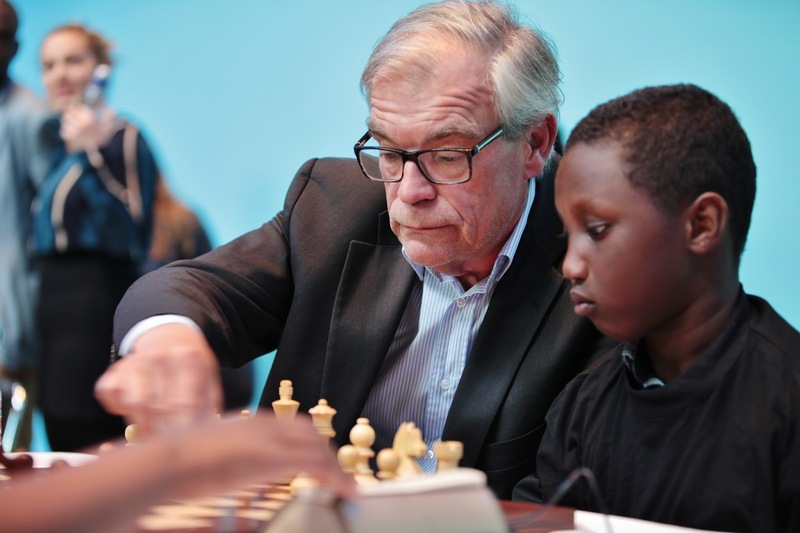 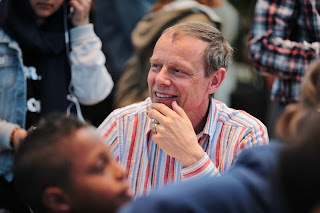 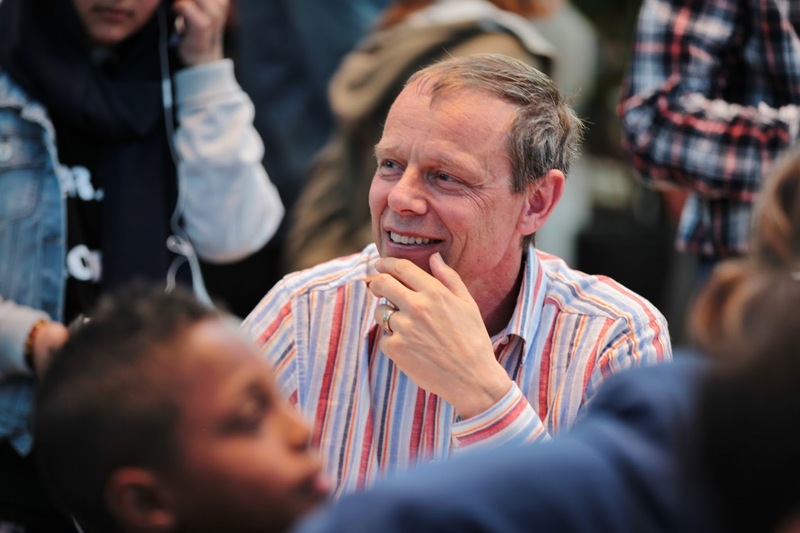 Round 2 of Norway Chess 2015: LIVE with GM commentary! 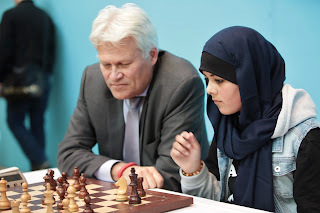 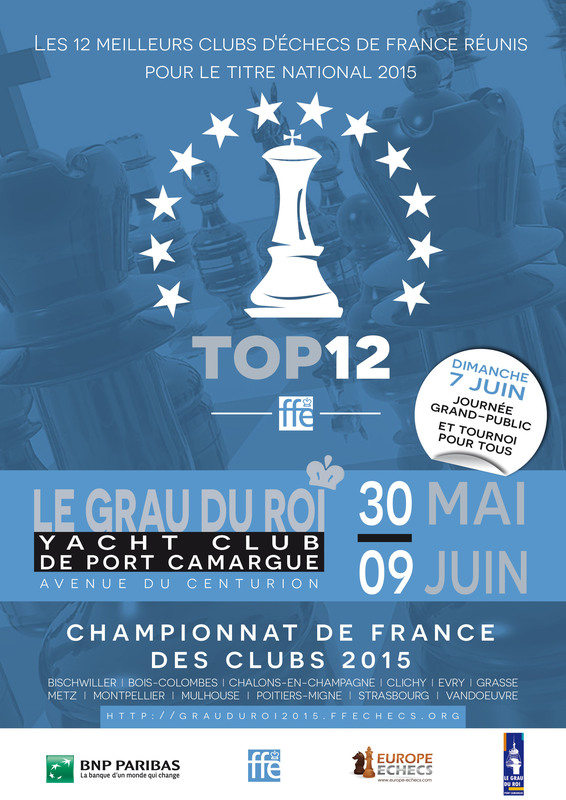 European Women RAPID Chess Championship 2015: LIVE!